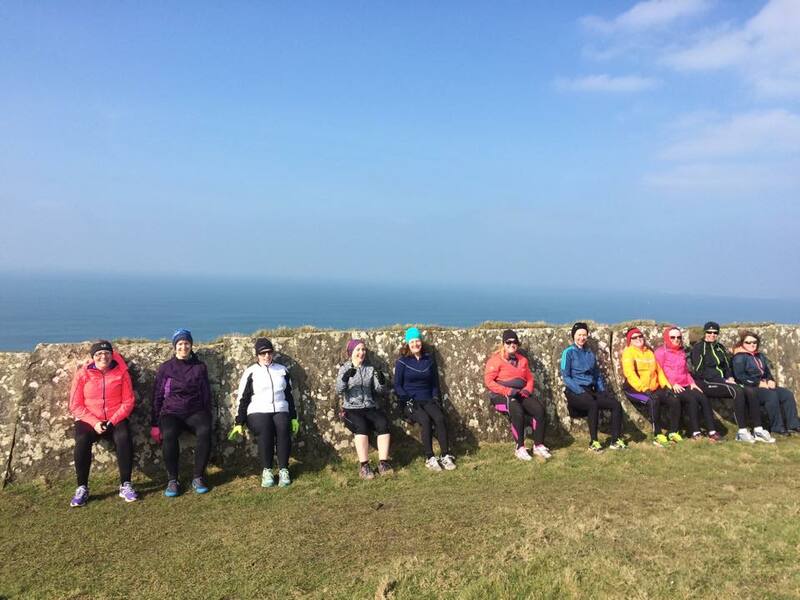 Why should we do a wall sit? 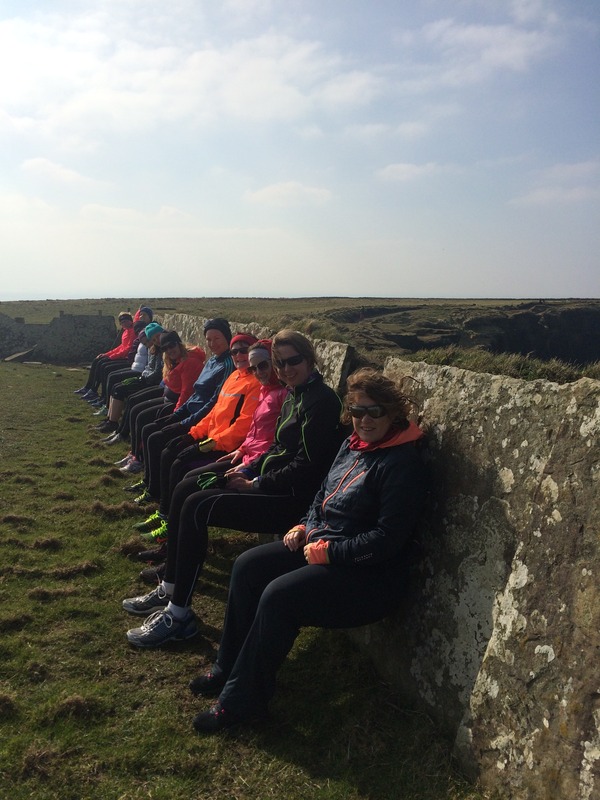 A wall sit builds strength and endurance in glutes, calves and quadriceps muscles which are all used every time you run. With feet shoulder width apart, sit back against a wall, lowering your bum until you are using the wall to support you in a sitting position. Keep your hips, lower back and shoulders in contact with the wall. Place your hands down by your sides and hold this position. 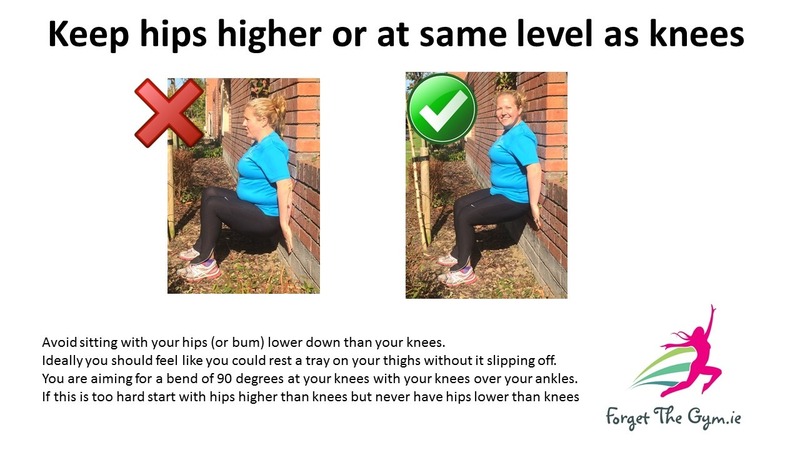 Your hips should be level with your knees or a little bit higher if that is too hard. This places your hamstrings (these muscles at the backs of your legs) parallel to the ground. Make sure you are pushing right through your heels here to keep balance. Start off by holding for 30 seconds (or as close to this as you can) and build up to one minute. When you have reached the end place your hands on the wall and stand up nice and slowly. To make your wall sit more challenging simply hold the position for longer. Find out more about our daily challenges, and join us on facebook to get daily tips and reminders.